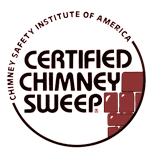 Call Wisconsin Chimney Technicians today at (262) 443-5933 for the best Milwaukee chimney inspections, multiple-flue chimney cleaning and chimney repair services in southeastern Wisconsin. With over 30 years of experience, Wisconsin Chimney Technicians is your home for quality service, excellent pricing and professional Milwaukee chimney services. Whether your Waukesha chimney needs a simple cleaning or a complete rebuild, you can trust in our knowledge, skill and dedication to complete customer satisfaction. 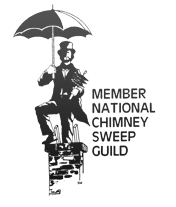 Please fill out our contact form below if you have any questions about our Milwaukee chimney cleaning and repair services or if you would like to schedule a Waukesha chimney inspection.